I've read all 3 and loved them, some of the words are a bit repetative but just skimmed over those, loads of friends are reading them as well. They are very steamy!! 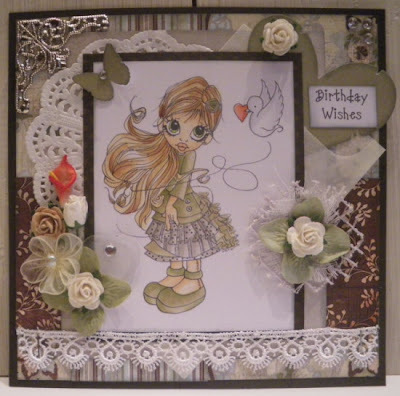 Fab card Adele, the silver charm is perfect for the bling, I love the ornate frame, which one is it? 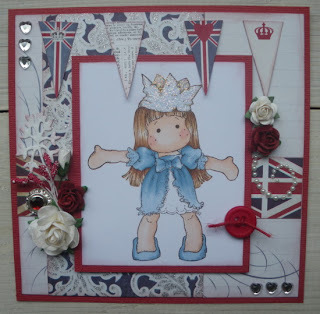 Gorgeous LO sue, perfect title , love the papers, what are they? Topic: How cute are these hedgehog hats? Re: How cute are these hedgehog hats?